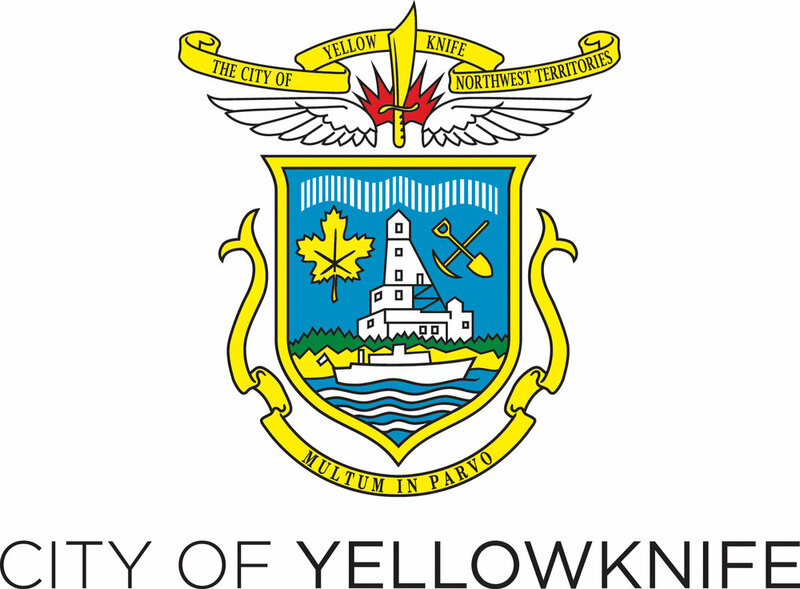 The Yellowknife Farmers’ Market acknowledges and appreciates that the land used for its operations is on Chief Drygeese’s territory, homeland of the Yellowknives Dene First Nation. The YKFM inspires and nurtures a healthy community by building a local, sustainable and Northern food economy in a vibrant, diverse and inclusive market place. The YKFM plays a central role in creating a just and sustainable food system and in fostering an economically, ecologically, culturally and socially sustainable community. People share critical knowledge and create conversations required to initiate progress towards sustainability. Nutrition: Food is the heart and soul of our community. Access to fresh nutritious food is a foundation for health and human dignity. Sustainability: Our market promotes social, economic, cultural and ecological sustainability. Relationship:Positive human connections and cooperation allow our community to flourish and grow. Distinction: By combining innovation and industriousness we achieve our best while making our market fun, inclusive and a beautiful reflection of our land. Organizational Integrity: We maintain financial strength and professional fulfillment in a productive team environment. Authenticity & Transparency: We are accountable to our stakeholders by requiring transparency in our practices and requiring our vendors to do the same.